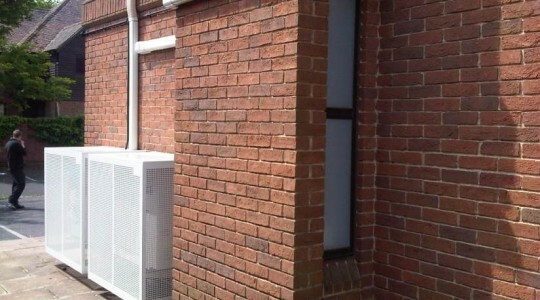 RAK Technical provide a professional general building and maintenance service from their offices in Fareham, Hampshire. 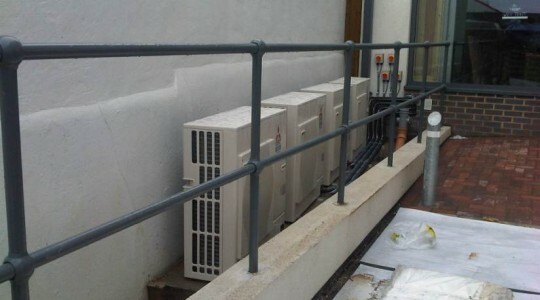 We cover all aspects of building maintenance including air conditioning, ventilation, refrigeration and electrical. 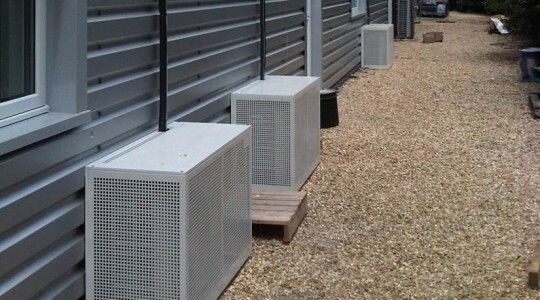 We also carry out design, installation and commissioning so for your next project why not get RAK Technical to assist you. 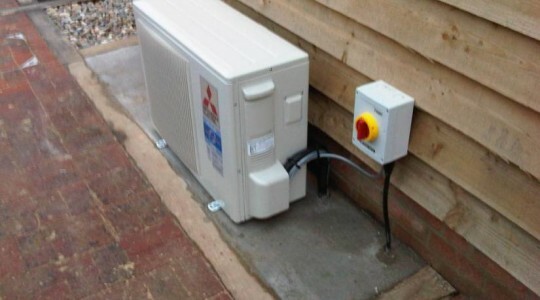 We can install or repair any type of heating to make sure you don't get caught out in the cold. Our NICEIC electrical contractors are extensively trained and highly experienced professionals. Keep your home or office fresh, dry and cool during the summer months. Utilise natural energy sources such as solar and wind power for a cost effective alternative. RAK Technical is the trading name of RAK Technical Ltd. Company registration No 07667056. Registered in England and Wales. Registered office: Unit 1A, 19 Bridge Industries, Fareham, Hampshire, PO16 8SX, England.